Established in May 2014, unauthorized dwelling units or, “in-law” units may apply to be legalized. This is a voluntary program that allows property owners to formally register and rent their in-law units in San Francisco assuming all life-safety conditions are met. An in-law unit is an additional dwelling inside a property that was intended to be a single unit. Homeowners often convert and rent unused space in their homes. Although it is common, this has been illegal. With this ordinance, one of these existing units may legally join the housing market should the owner follow the stipulated process. 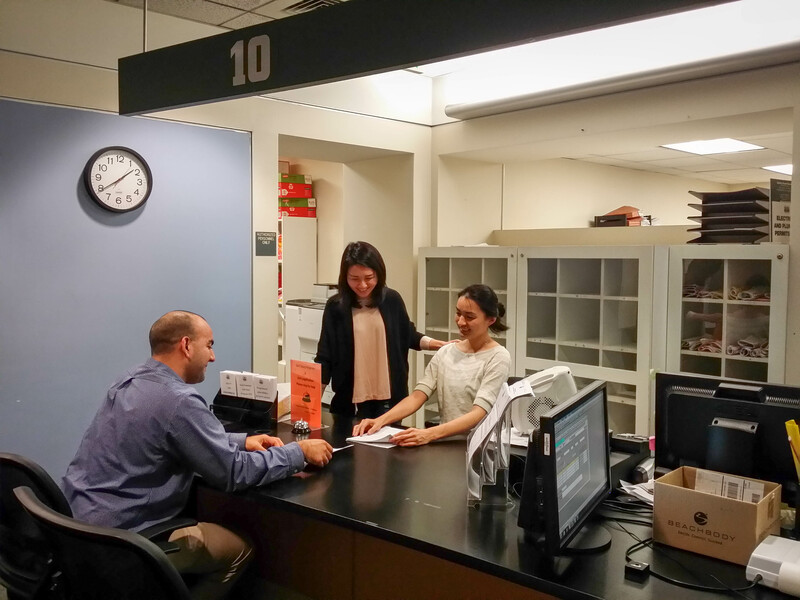 Visit DBI’s Unit Legalization Counter, Counter #8 at 1660 Mission Street, 1st Floor or call (415) 558-6117. DBI is assisting both renters and home owners to understand their roles and rights with this new ordinance. Property owners may receive an estimation of the costs to legalize their units by undergoing an initial screening process. Please find the screening form here. This screening is an informal consultation with DBI staff, non-binding and free of charge. Home owners must first hire a professional representative (engineer, architect, or contractor) who will be responsible for providing the owner with a professional assessment of what legalization may entail. Home owner must provide documentation that the dwelling unit to be legalized existed prior to January 1, 2013. Afterwards, they may visit the Unit Legalization Counter found at the 1st Floor of 1660 Mission Street to submit the screening form to be accepted into the Program. Following this screening process, when the owner has essential information needed for a decision, they may then formally apply for a building permit for legalization with the Planning Department and DBI. Only one unauthorized dwelling unit per lot that existed prior to January 1 2013 is eligible for this program. Units that have pursued no-fault evictions with the Rent Board after March 2014 must wait either 5 or 10 years before applying for legalization. Improvement costs cannot be passed onto the tenant. Owners are subject to provide tenant(s) with compensation for temporary relocation, if needed. Legalized units are not allowed to pursue subdivision or condo conversions with the Department of Public Works. Existing units that were issued Notices of Violation (NOV) can have their violations suspended for one year, if the property owner pursue legalization. Plan review fee waiver are applicable to permits for unit legalization per Ordinance No. 43-14 issued on September 5, 2015 through January 1, 2020. For work beyond necessary improvement to legalization, you would have to file them on separate permits.